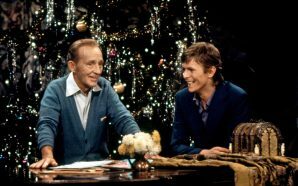 David Bowie’s duet of ‘Peace On Earth / Little Drummer Boy’ with Bing Crosby was recorded at ATV’s Elstree Studios on 11 September 1977 for the fifty-minute television special Bing Crosby’s Merrie Olde Christmas. 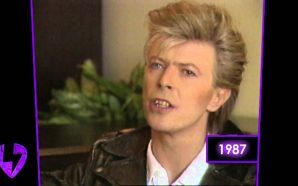 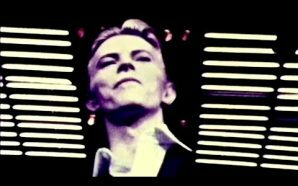 Just two days earlier, Bowie had recorded his appearance on Marc Bolan’s Granada TV show Marc. 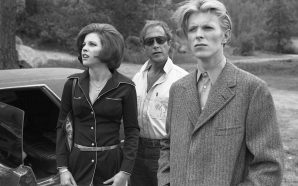 The show was broadcast on Christmas Eve 1977. 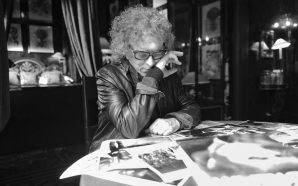 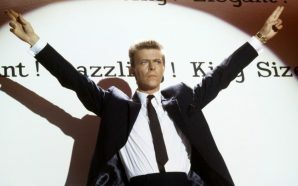 Crosby collapsed and died in Madrid just a month later on 14 October 1977. 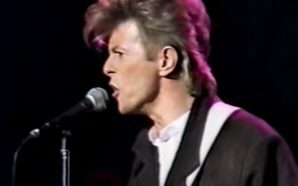 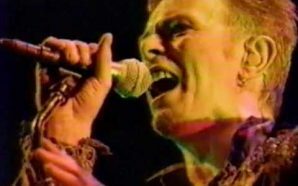 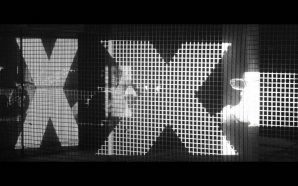 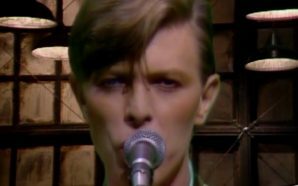 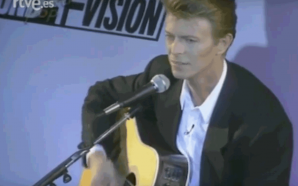 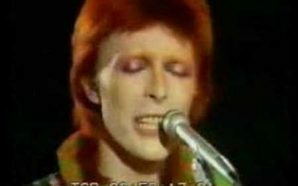 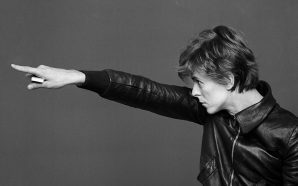 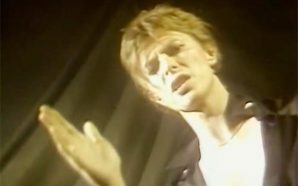 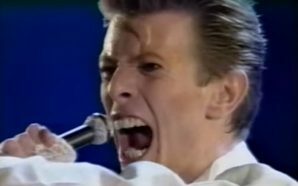 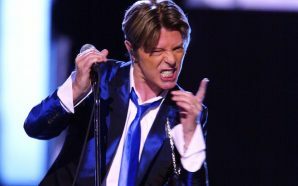 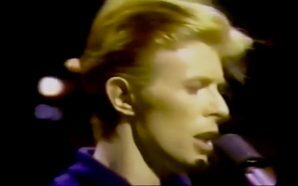 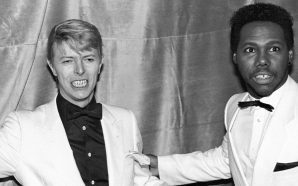 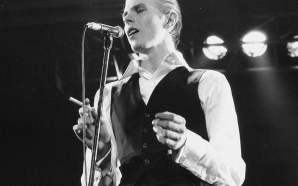 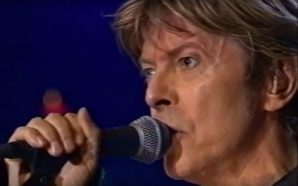 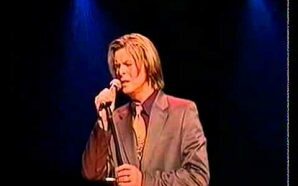 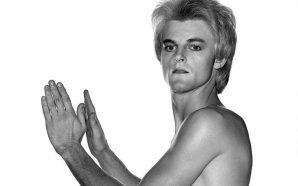 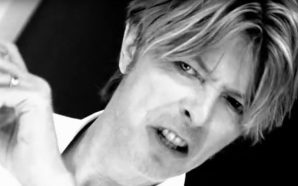 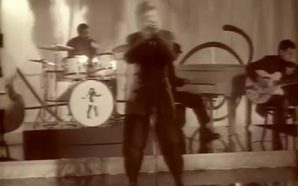 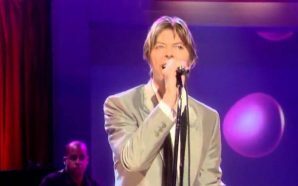 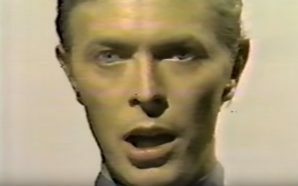 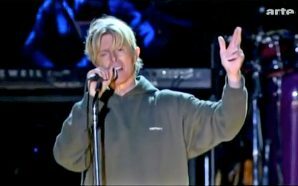 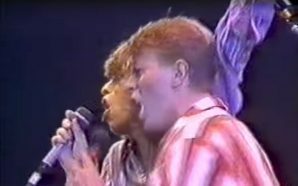 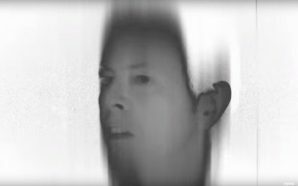 As on the Marc show, Bowie performed his new single ‘”Heroes”‘, which featured a superb new vocal and a reprise of his trademark invisible-wall mime. 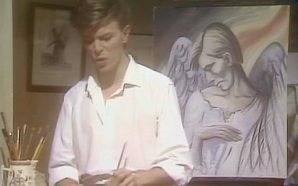 During the show, Crosby answered the doorbell to various celebrity visitors to his festive castle. 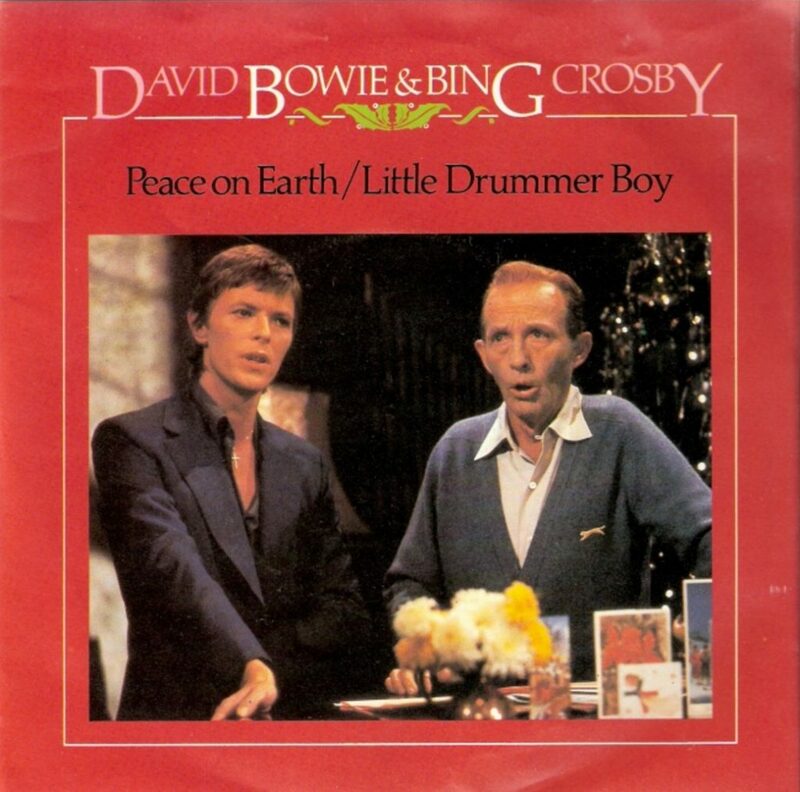 After a cosy chat about what went on in “the Bowie household at Christmas time”, Bowie invited Crosby to join him in a seasonal duet which he described as “my son’s favourite”. 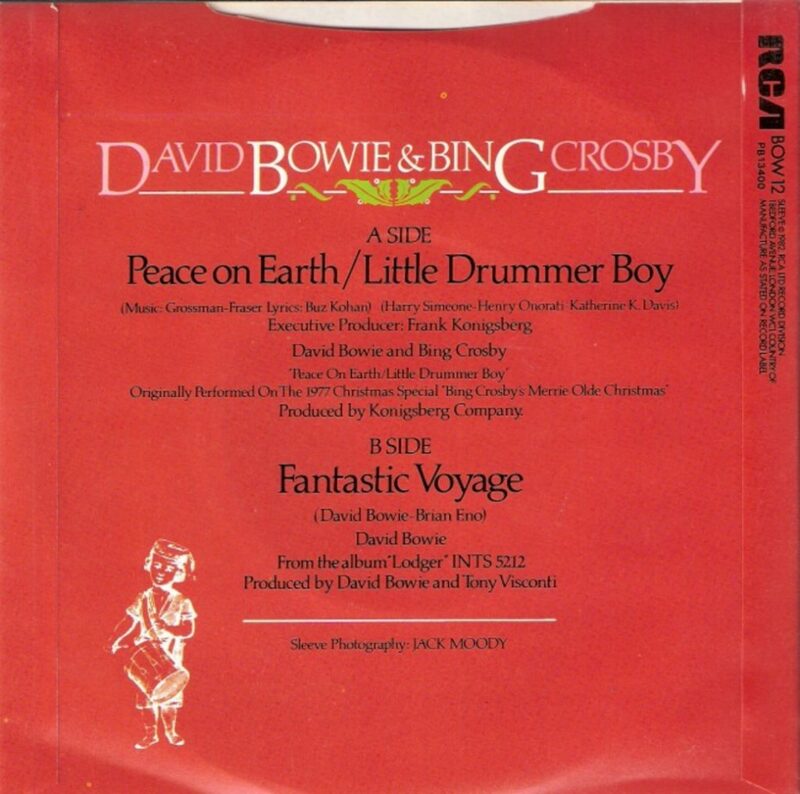 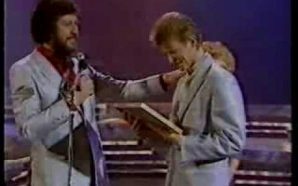 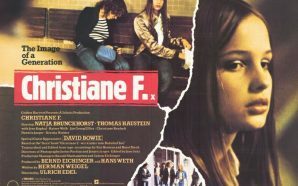 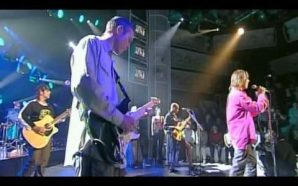 Fraser and Grossman found a piano in a basement room at Elstree where, together with the show scriptwriter Buz Kohan, they proceeded to write the original ‘Peace on Earth’ lyrics and counter-melody from scratch in little more than an hour. 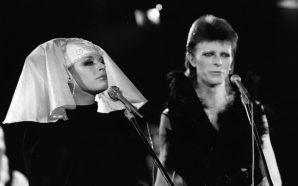 Bowie and Crosby then nailed their performance in less than an hour. 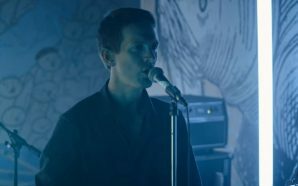 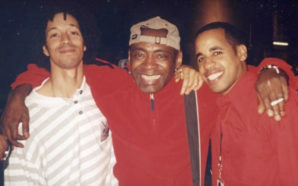 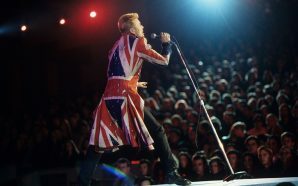 The song reached number three in the UK charts, and has since become a Christmas standard in its own right. 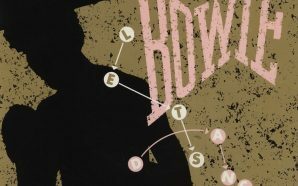 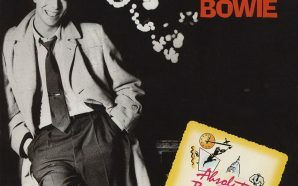 The duet was released as a Christmas single by RCA five years later on 27 November 1982, arbitrarily placing ‘Fantastic Voyage‘ from the Lodger album on the B-side, a piece of opportunism that did little to improve Bowie’s relationship with his soon-to-be-former record label. 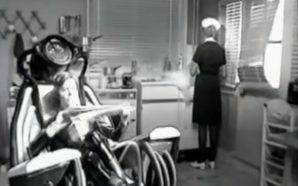 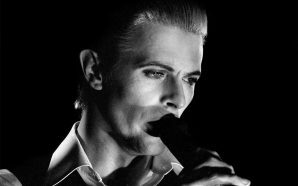 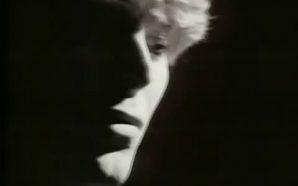 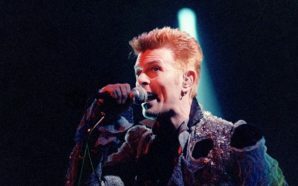 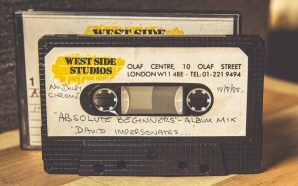 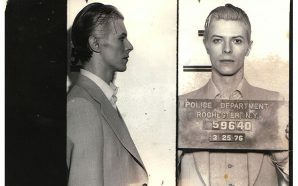 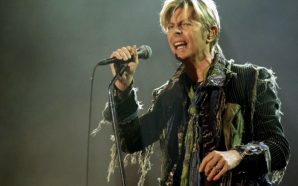 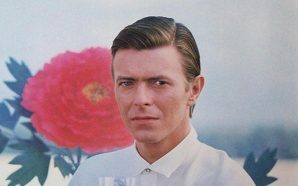 The single, which peaked at number three in the UK charts, proved to be one of David Bowie’s fastest selling singles, with sales over 250,000 within its first month and certified silver by the British Phonographic Industry just a month after its release. 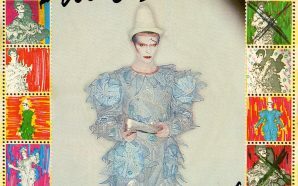 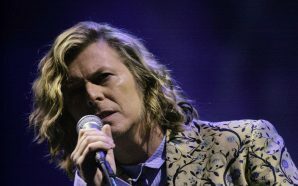 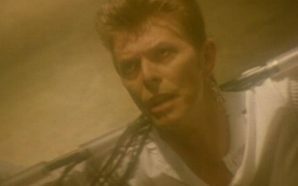 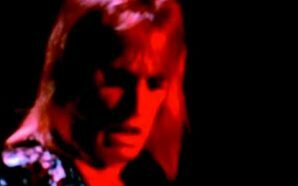 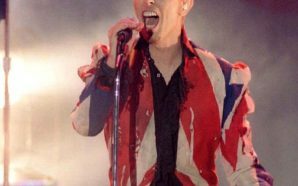 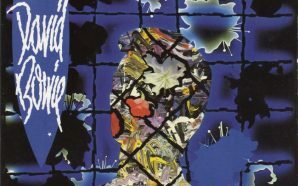 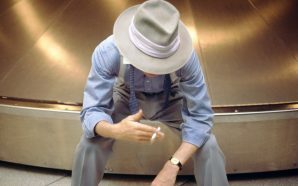 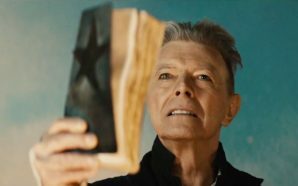 The single has total estimated sales of 450,000 in the UK, giving Bowie one of his most successful singles. 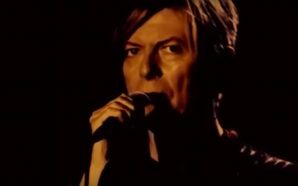 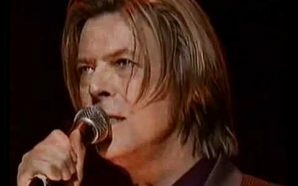 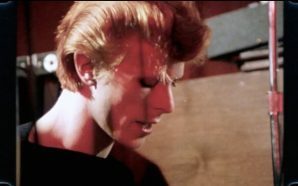 The song has since appeared on numerous Christmas compilations, although its only official release on a Bowie collection was a limited-edition bonus disc with the American compilation The Singles 1969 To 1993.